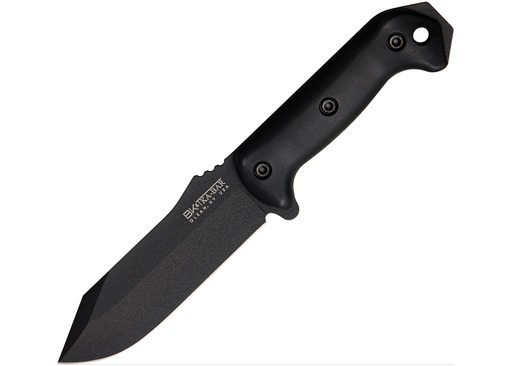 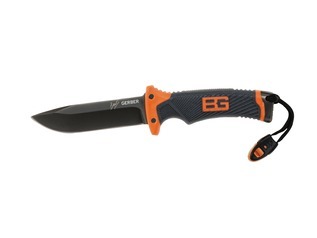 Possibly one of the most well-respected outdoor survival knives there is - the Becker Crewman Survival Knife. 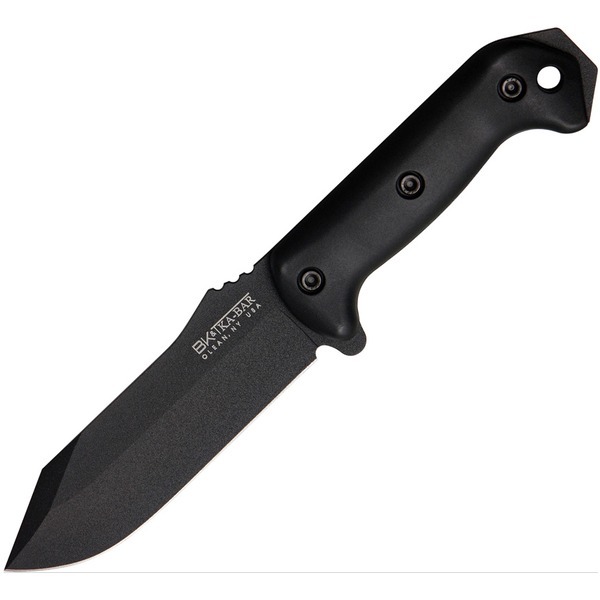 Becker Knife and Tool make some world-class survival knives, and the Becker Crewman is certainly no exception to this rule. 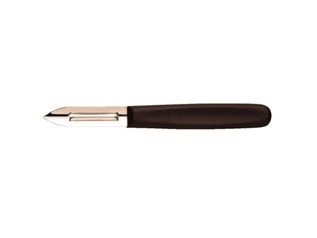 The design is simple, yet strong and bold. 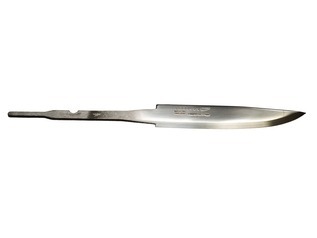 The knife is constructed from a single piece of solid 4.6mm 1095 Cro-Van Stainless Steel, all coated for corrosion resistance. 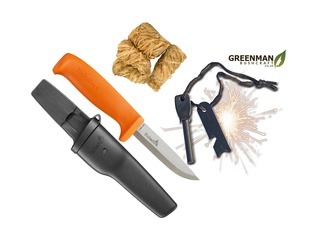 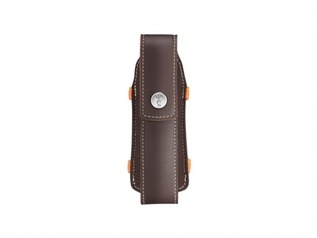 The very heavy-duty Crewman survival knife is supplied with a black cordura sheath with Molle attachments. 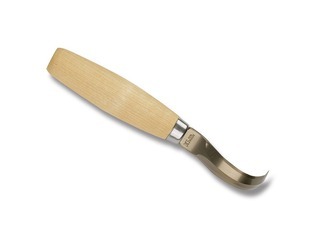 The handle is made from Zytel and very hard-wearing.